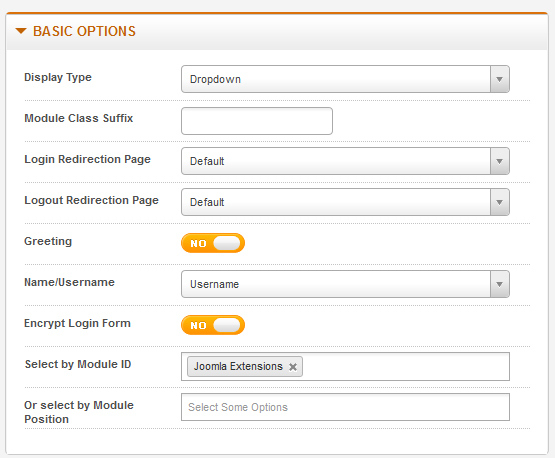 -- Integrated K2 component, JoomSocial, CB component registration, login. -- Fix some style conflict with template. -- Fix link active registration. - Fix language not load in message and email. --- fixed: can't translate "Name" and "Username"
--- fixed: Welcome text is confused between "Name" and "Username"
--- 2014-03-07 - fixed: If the module is published at low position on website, dropdown box will be show up wrong position. 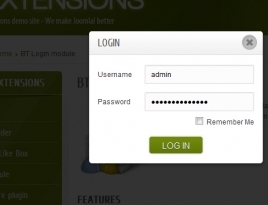 BT Login can run at the same time with login module of Joomla and other Joomla modules. 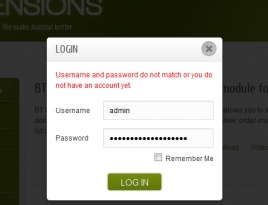 Login and registration is extreme quickly thanks to Ajax login and registration application in BT Login. After login/logout, redirecting current page to another page is easy. 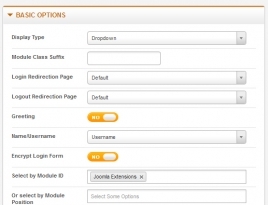 This plugin allows to easily open login/registration popup anywhere with click event. 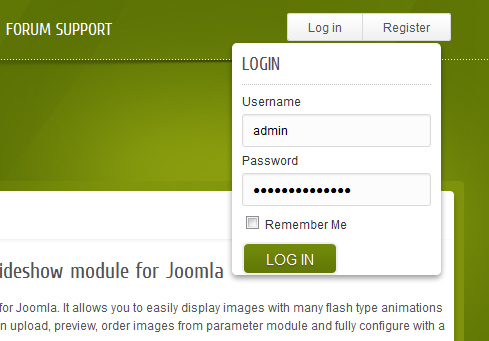 BT Login supports K2, Jomsocial, Community Builder & custom component to help your site be professional.